Used motor oil is one of the most dangerous waste sources in the state of California. Just the oil from one oil change can pollute up to one million gallons of water and here in the state of California, we generate about 115 millions of gallons each year! In an effort to address the problem of oil pollution, it has been illegal to dispose of used oil in the trash or by pouring it down a drain since 1987. The laws were also strengthened with the passing of Oil Recycling Enhancement Act in 1991, which was designed to discourage the illegal disposal of used oil. This law requires oil manufacturers to pay to CalRecycle $0.26/gallon through December 31, 2013, of lubricating oil sold in California. On and after January 1, 2014, the fee decreases to $0.24/gallon. 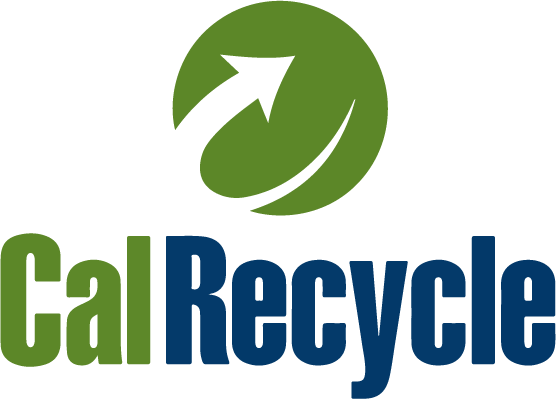 Registered industrial generators, curbside collection programs, and certified collection centers are eligible to receive an incentive payment from CalRecycle. Oil doesn’t wear out; it just gets dirty. So, used oil can be cleaned, re-refined and used again and again. Used motor oil can get back to full useful life after extracting water and contaminants out of it. Because it contains heavy metals and toxic chemicals, it endangers the aquatic environment and wildlife when it streams down to the lakes and rivers. 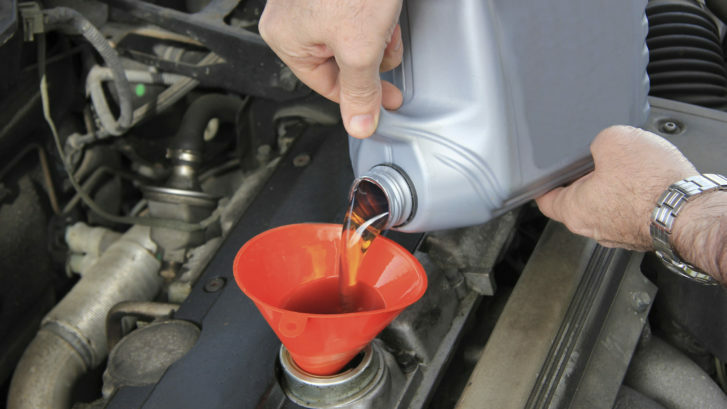 In addition to the regular used motor oil recycling, more used motor oil can be found in automotive filters. The state of California generates about 67 million used automotive filters every year. Each filter not only generates 10 ounces of used motor oil, but also provides 1 pound of recyclable steel. That is why it is extremely important to recycle automotive filters too rather than disposing them in the trash. 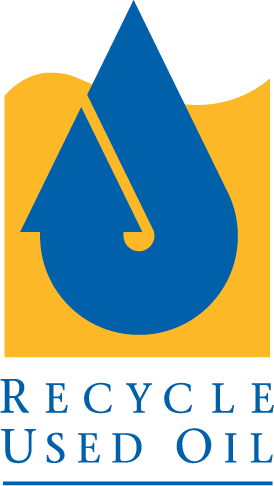 California has over 3,000 certified used oil collection centers and you can get 40¢/gallon when you turn in your used oil. To find a collection center near you, you can visit click here. There are three easy ways you can recycle used motor oil in California: Certified collection centers, Curbside pickup, and Hazardous waste facilities. Generally, collection centers are the most popular system out there but the curbside pickups are more effective. You can find out more about such locations in the East Bay here. To produce 2.5 quarts of new oil, it takes only 1 gallon of used oil. In other words, 62.5% of each gallon of used oil can be refined into new oil. So, start recycling motor oil today!